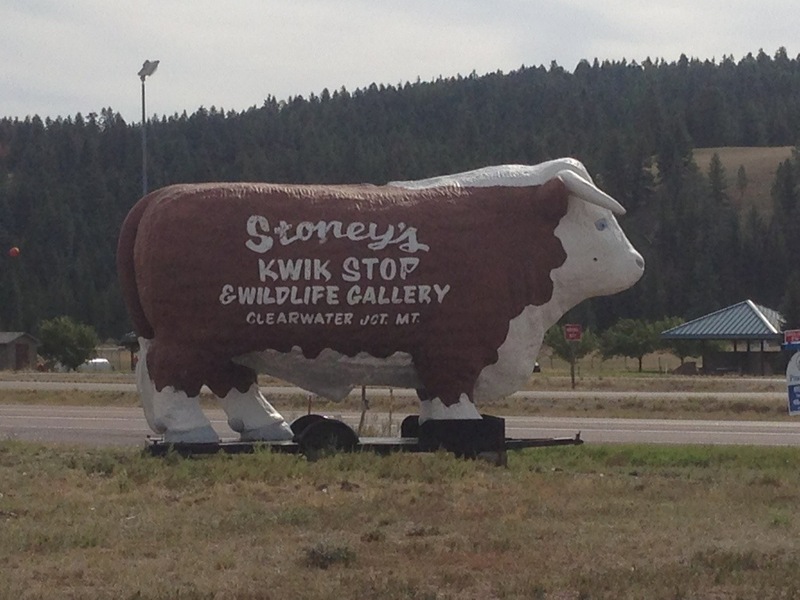 Day 8: Back to Billings | Hold on, I'll tell you! 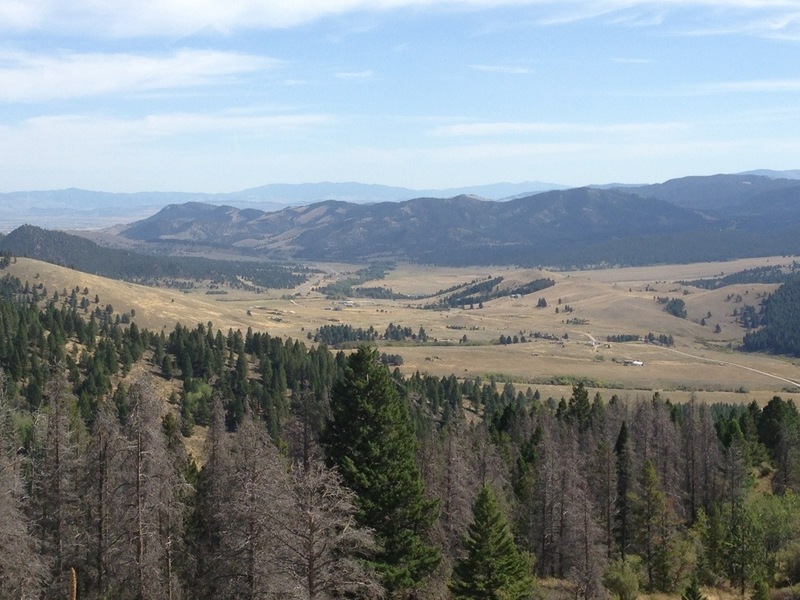 After studying the map and discussing options, we are headed back to Billings. Up until now, while we had no defined plans, we at least had a goal. Glacier was that goal. Now the world is our oyster. Or at least the West is for another week. So we headed off… the first part of the day was on two-lane road. No interstate until this afternoon. 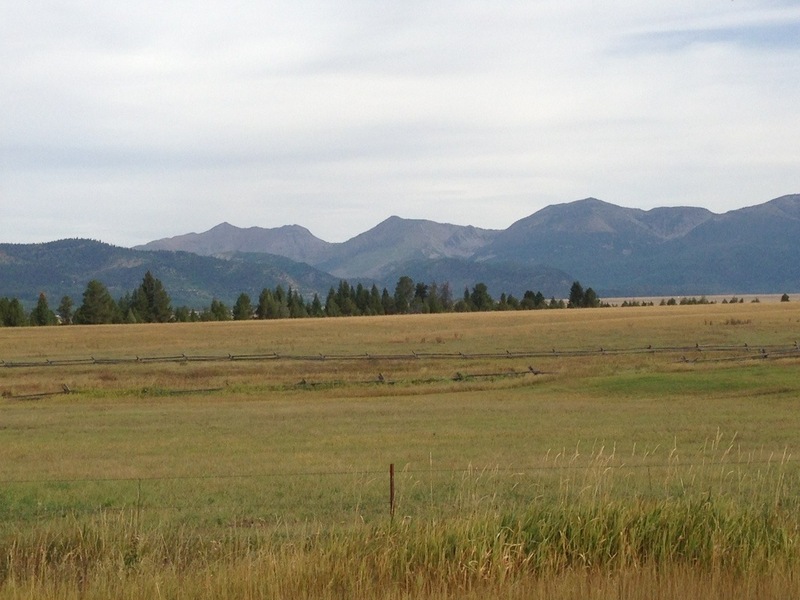 Some of the best drives are on these two-lane roads. 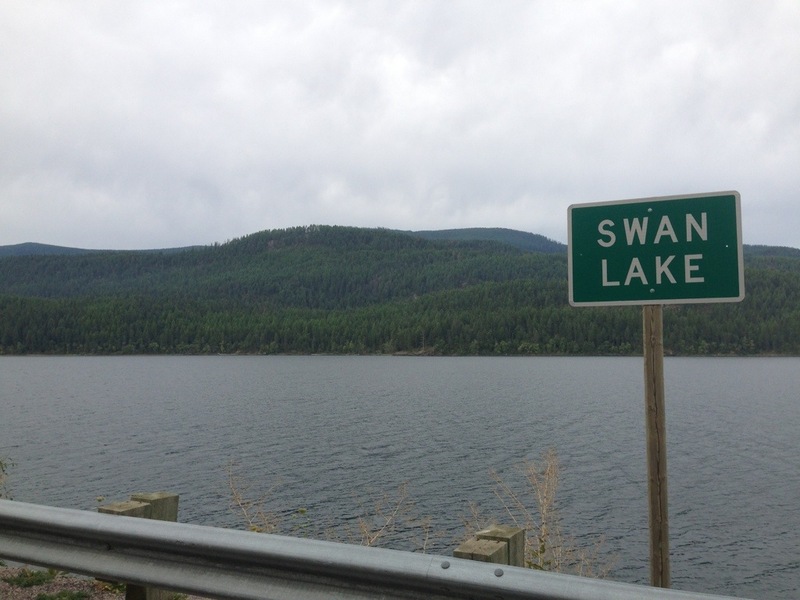 The Swan Lake to Seeley Lake area reminds me of the movie “On Golden Pond”. Looks like the kind of place you’d like to spend every summer. 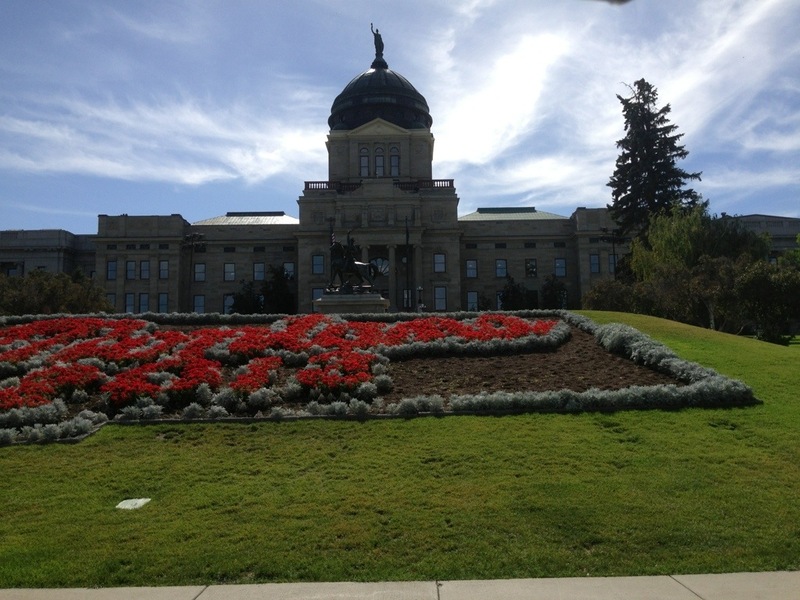 We were passing through Helena and wanted to stop and take a picture of the state capital. 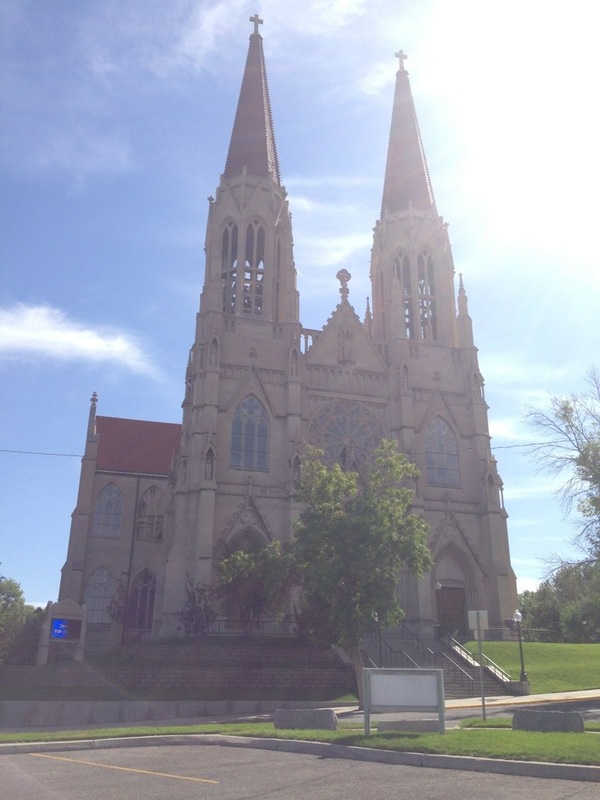 While in Helena this beautiful church caught our eye and we stopped to take a photo. 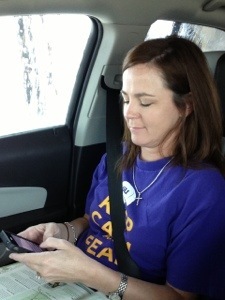 On the road again… thought I would share these pics with you as this is how we spent most of the day. We are snug in our hotel room with pizza enjoying the LSU football game on ESPN. And much drier than those in Tiger Stadium. We are looking forward to another wonderful day tomorrow. 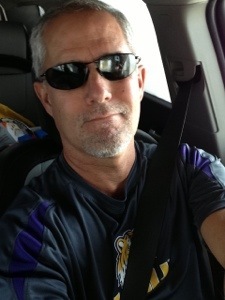 Geaux Tigers!